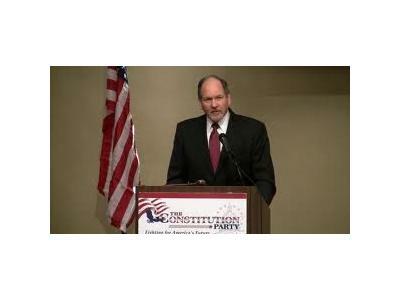 Rebroadcast: Bards Logic welcomes the Constitution Party's Vice Presidential Candidate Jim Clymer. In 1986 he was appointed Chairman of the Bob Smith for Senate Committee. 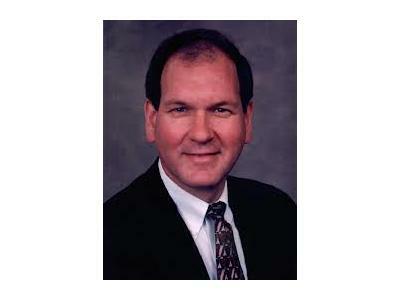 In 1992 he would join the Libertarian Party and run as their candidate for Pennsylvania Auditor General. He also ran for Lieutenant Governor in 1994 and 1998, attaining 13% and 10.5% respectively. He ran for a United States Senate seat in 2004, which gathered nearly 4% of the vote against Arlen Specter and Joe Hoeffel. 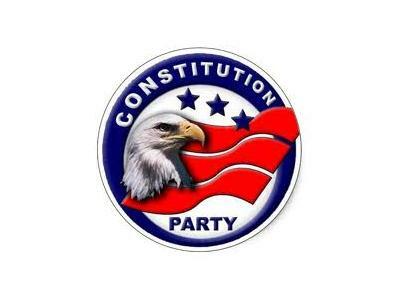 He received 214,837 votes, which may have at the time been the second highest number of votes any Constitution Party member has received. He was able to gain support from conservative, pro-life Republican who had voted for Pat Toomey in the close Senate Primary agains tArlen Specter. He also gained the endorsement of thePittsburg Tribune Review. Clymer unlike many 3rd Party candidates was invited to participate in the televised U.S. Senate Debate. Clymer later ran for Lancaster County, Pennsylvania Commissioner and scored 13% of the vote. At the 2012 Constitution Party National Convention, he was selected as the running mate for former Congressman Virgil Goode.